MESSIAH'S BRANCH Ministries and International Radio: End Time Radio By Messiah's Branch - PROPHECY HOUR: THE DEMONIC WITHIN THE CHILD! End Time Radio By Messiah's Branch - PROPHECY HOUR: THE DEMONIC WITHIN THE CHILD! 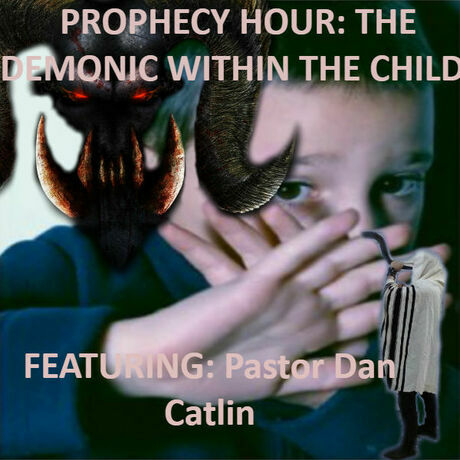 PROPHECY HOUR: THE DEMONIC WITHIN THE CHILD! Possessed by bad spirits this is a very true story of casting out devils in a 12 year old!